But when that sensitive heart and your feelings get hurt – behind all that tough armor and protective walls – it doesn’t seem to matter whether they meant to hurt you or not. 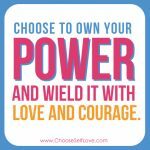 Try this self-love 3-step practice the next time your feelings get hurt so you can give yourself a super powered love healing! Step 1: SELF AWARENESS – See the truth and own your stuff. Ask yourself, “What is this situation triggering inside of me?” Take the other person out of the equation and really look at what this is telling you about you. Be honest. You have to own your stuff, and take responsibility for your love cracks. Even if you weren’t the one who created them, it’s your job to make sure you know them and heal them. Self-awareness and self-honesty is self-love. 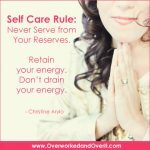 Step 2: SELF CARE – Be sure to give yourself what you need. Ask yourself, “What do I need to feel loved right now? And how can I give this to myself?” Then give that to yourself. You have the power to give yourself what you need. And if you take responsibility for healing your love crack, it will be way easier to tell the other person how their actions affected you without created more hurt, charge and disconnection. 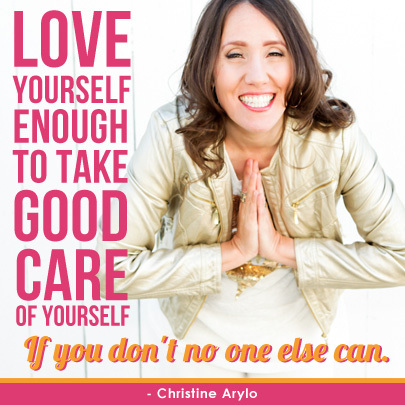 Self Love Dare: Post your self-love success stories in the comments below. What works for you when your feelings get hurt… that leads to more love? 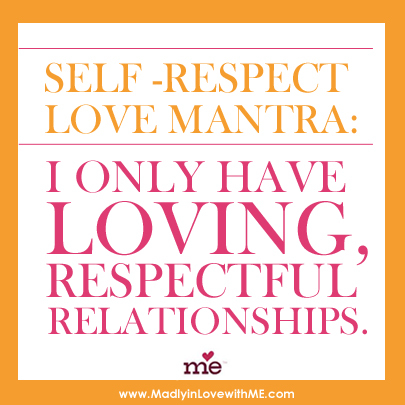 Take the Self Love Quiz to discover where you’re weak & strong in self-love. Learn about The Love Club – where every month we strengthen one part of self-love. Create a strong foundation of self-love & gain the power to stay true to yourself with support from a Self Love Guide. It is truly inspiration for me. 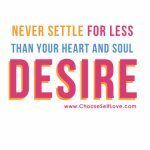 I recently began a self-love blog about my life and how I started the adventure of putting myself first. 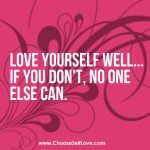 I googled self-love blogs to kind of see what was out there a couple of months ago before I began and got hooked on your website! Often, because I have a blog, people expect me to be perfect in all of my dealings and interactions. Reading your blog helps me to reevaluate that expectation that I let people put on me! I love what you have done with your blog! You are helping so many people and that is what I love about it most! !